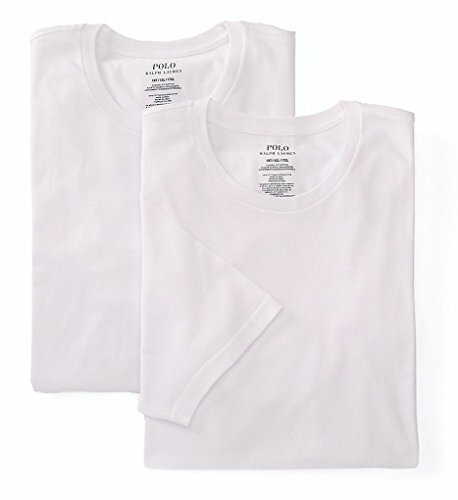 All day comfort in this classic fit crew neck tee, Save with this 2-pack deal. 3-5 inches longer than regular size, 100% cotton knit. Brand: Polo Ralph Lauren, Style Number: LTCN. Body: 100% Cotton.